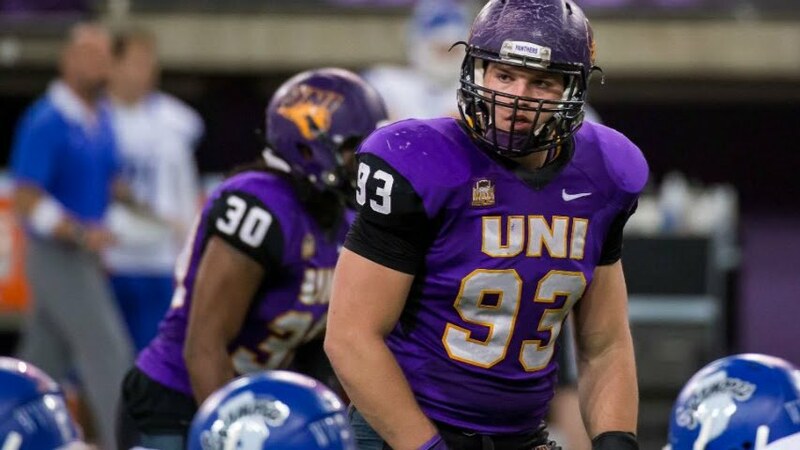 From Tripoli, Iowa, Schult earned 1st-team All-State by in the INA and 1st team All-State by IowaPreps.com before playing his college ball at Northern Iowa. Schult flourished during his Junior season for the Panthers, starting in all 14 games. He earned a spot on the STATS CS All-America 2nd-team and was an All-MVFC 1st-team selection after setting the UNI record for tackles for a loss in a season (23) and tackles for a loss in a single game (5). Schult got even better during his senior season, racking up a Division-I best 17 sacks and 24 tackles for loss (breaking his own previous record). He earned the Missouri Valley Conference defensive player of the year and the Buck Buchanan Award as the FCS’ national defensive player of the year. Despite the production, Schult went undrafted in 2017, but signed with the Cleveland Browns as an undrafted rookie free agent. In 2018, the 6’2″, 240 lbs defensive end will join The Spring League to prove he belongs in the NFL. Next Can Manziel get NFL’s attention in The Spring League?